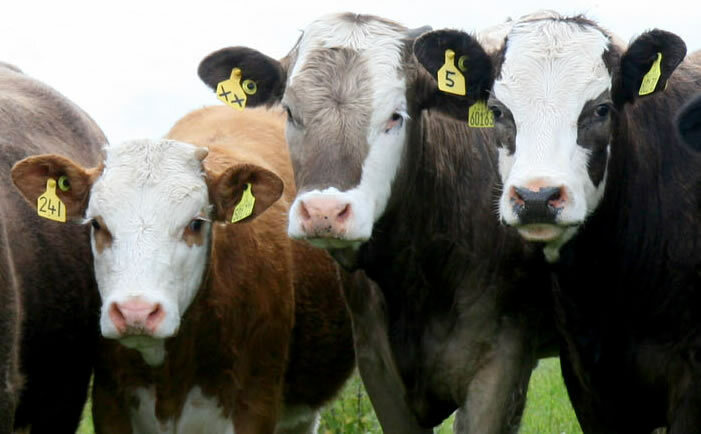 THE green shoots of recovery appear to be on the way as the beef price has finally stopped falling and may be about to turn. While we are a long way off from hitting the 418 p/kg peak we hit for deadweight steers in July last year, we should still be aiming to focus on the positives. Feed prices are well down for this coming winter and most areas have bumper crops of silage. After all the hype and concern surrounding CAP reform in recent months it's been something of a relief to just be focusing on the day-to-day practicalities of farm life. The favourable weather certainly helps with that! It's clear recovery will be long and slow as stability - and hopefully not volatility - returns to the market. Plans are meanwhile continuing to take shape for Scotland’s Beef Event which will be held on Wednesday, May 27 2015. The event, which is being organised by the SBA, will be held by kind permission of the Alexander family at Mains of Mause, Blairgowrie, Perthshire. Anyone interested in taking a stand or becoming a sponsor is asked to contact Duncan Todd via duncan@scottishbeefassociation.co.uk. Finally the Association has thanked Ayrshire-based firm We hae meat who kindly donated the steaks for the SBA BBQ at the Highland Show. Check them out at http://www.wehaemeat.com/.